Best time to visit: A clear (but not hot) day, as this is a paved trail directly exposed to sunlight. 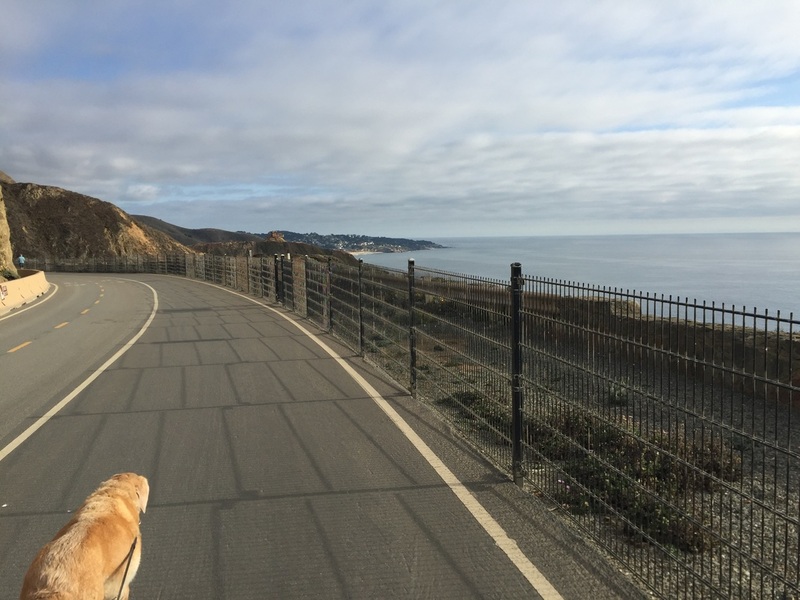 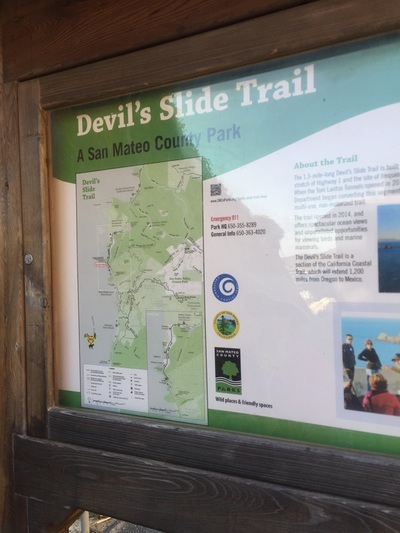 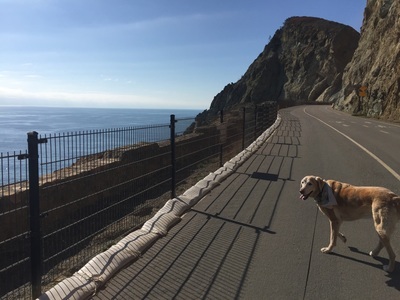 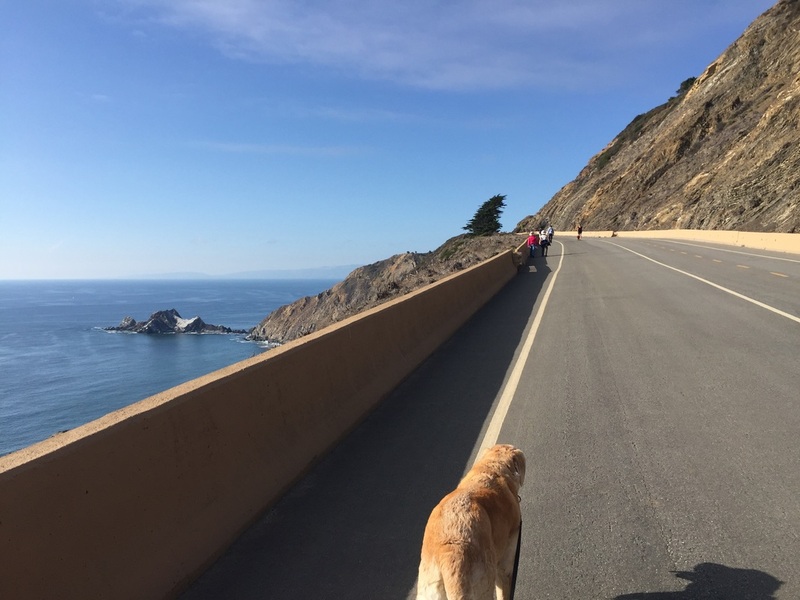 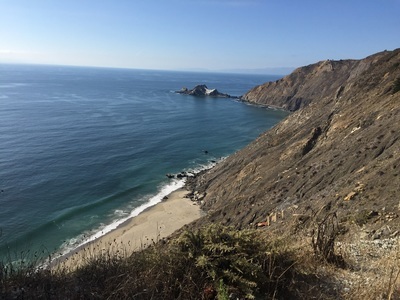 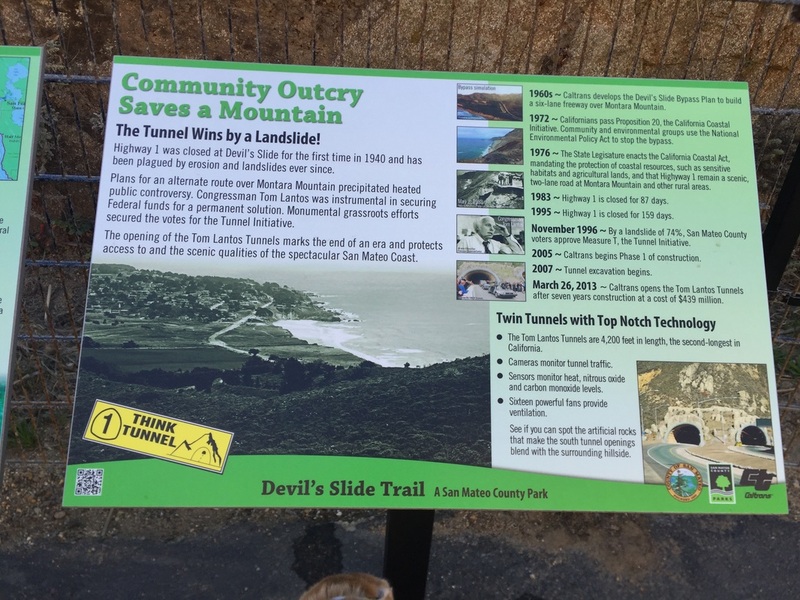 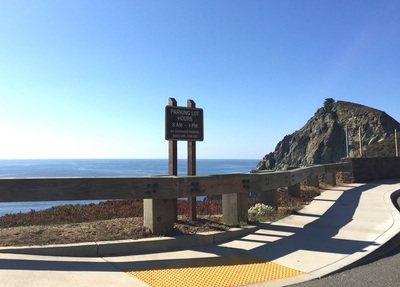 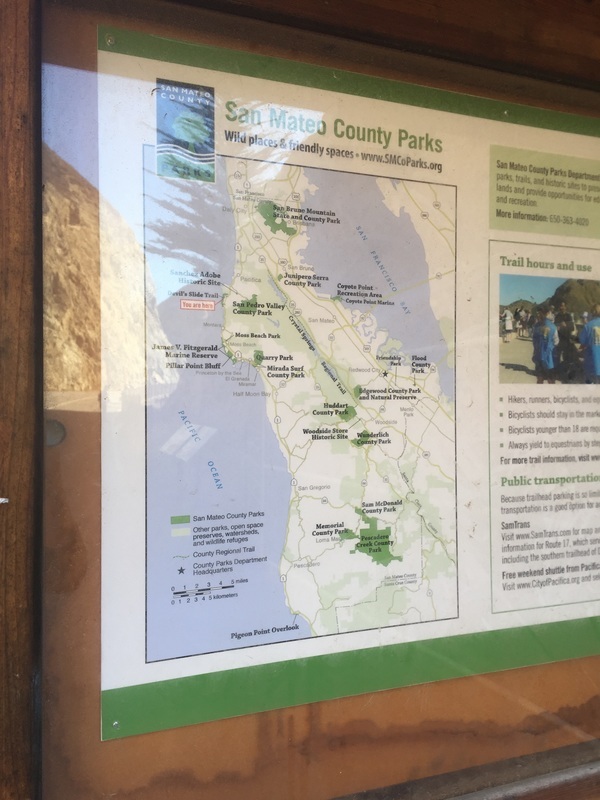 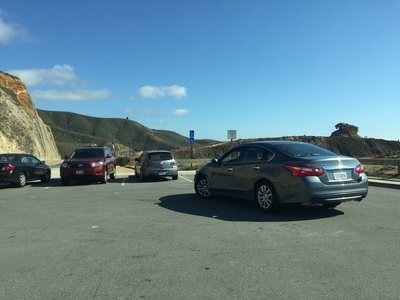 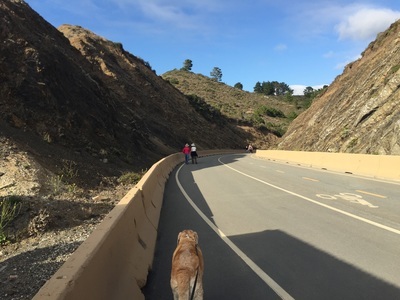 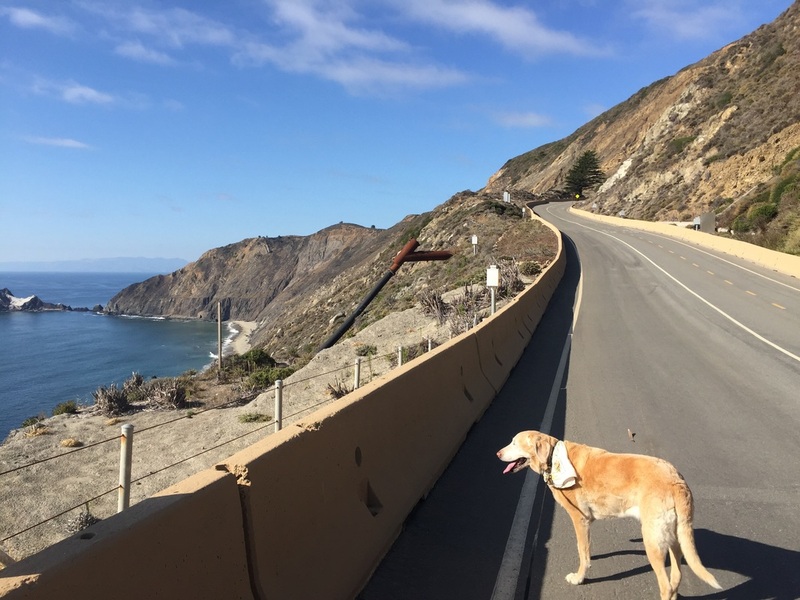 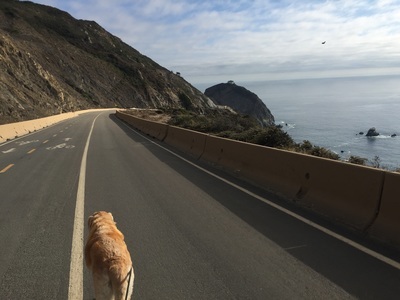 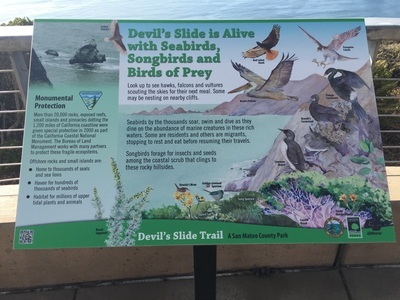 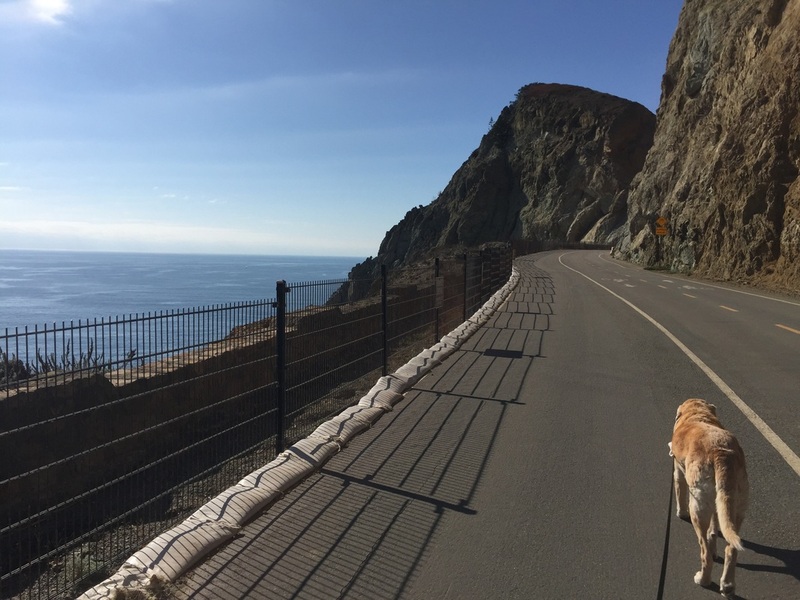 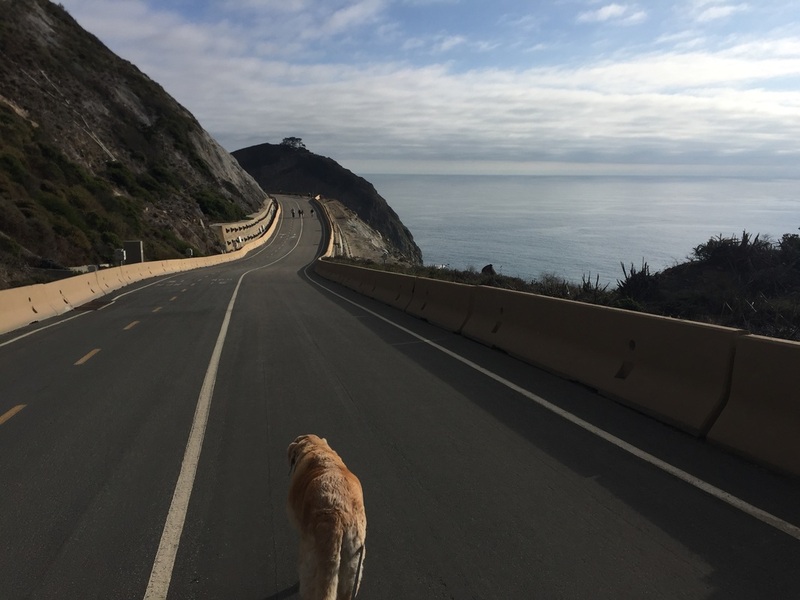 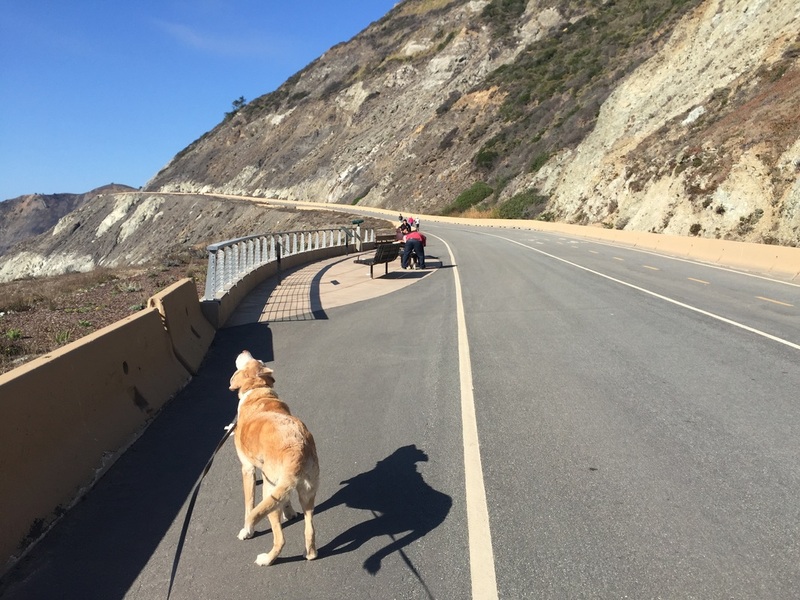 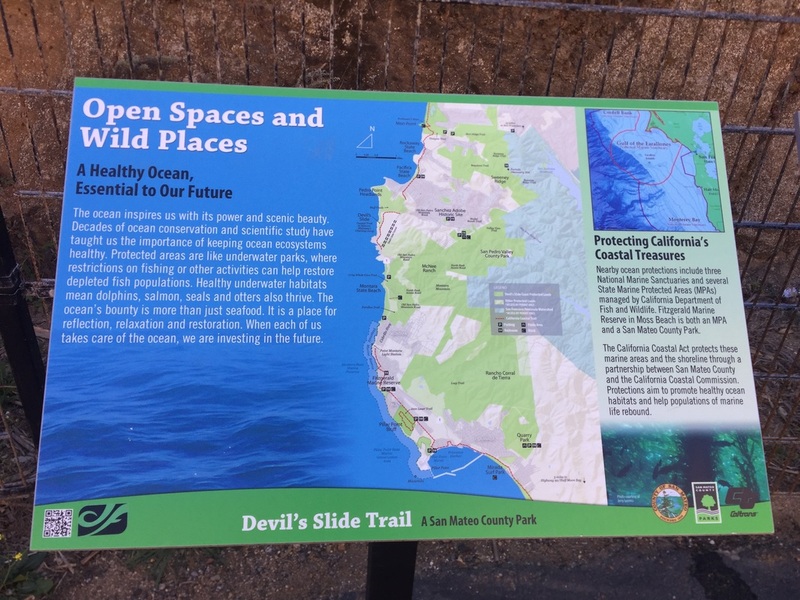 Description: This 1.3 mile paved trail used to be the old road to the Devil’s Slide tunnel, but has since been repurposed into a walking path closed to traffic. 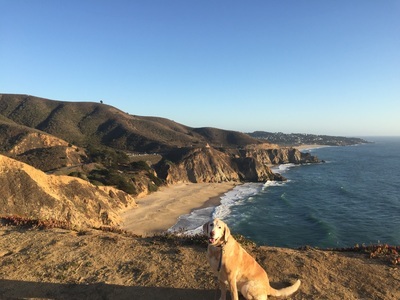 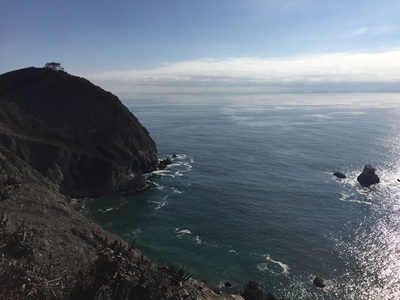 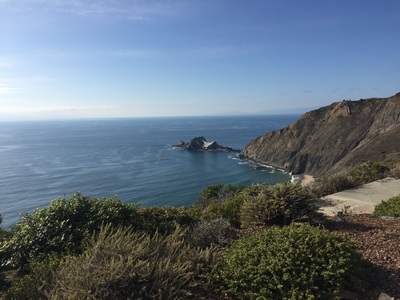 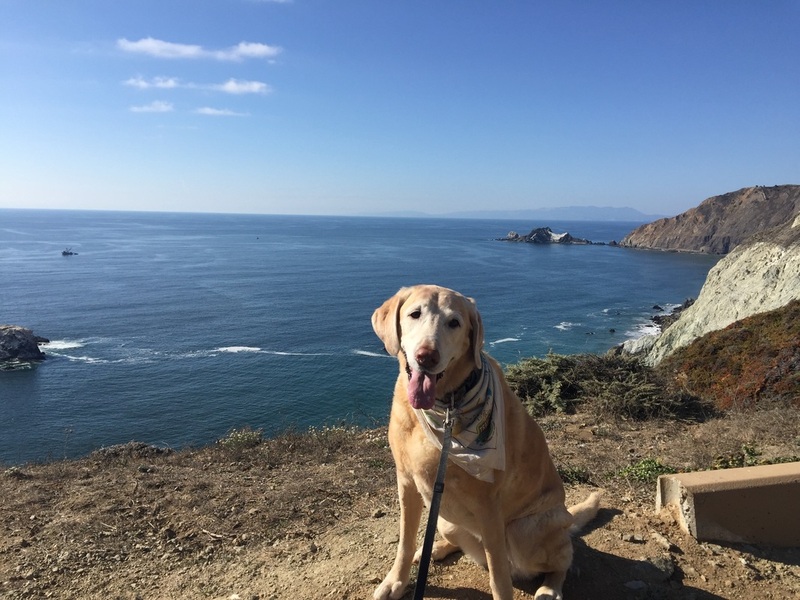 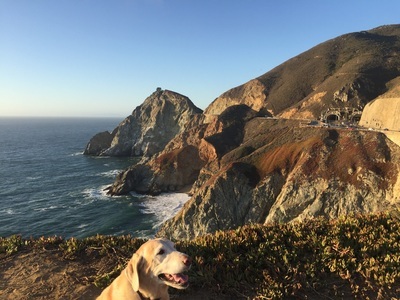 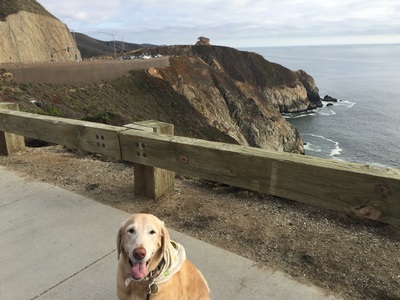 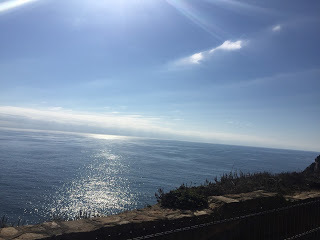 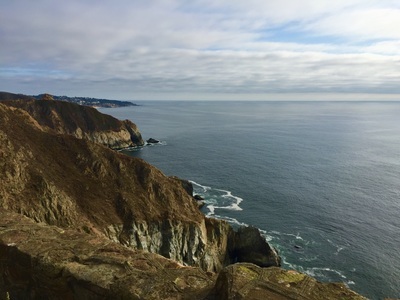 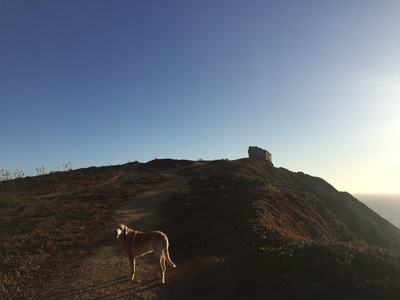 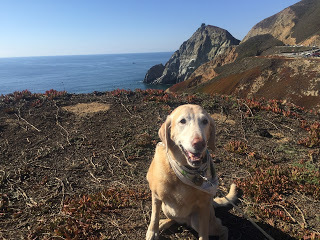 There are views of the ocean and Pedro Point as you walk. 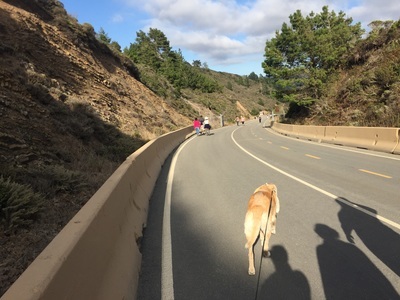 The first half of the walk is mostly flat, but then there is a large hill and the trail dips down at the end. 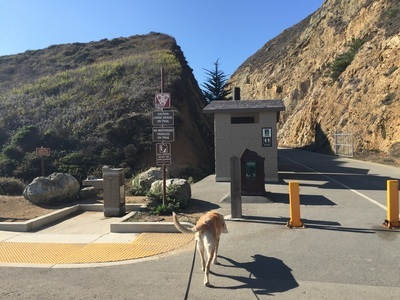 At the end of the trail you can extend your hike by walking past the second parking area to the entrance to Pedro Point. 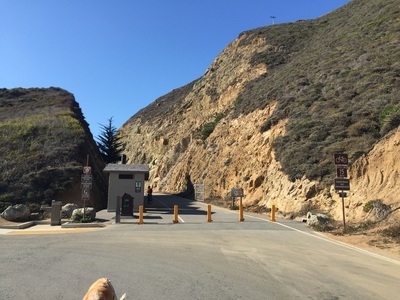 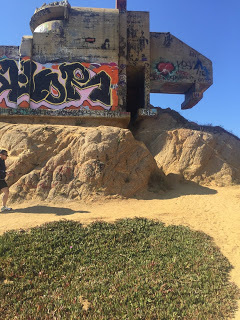 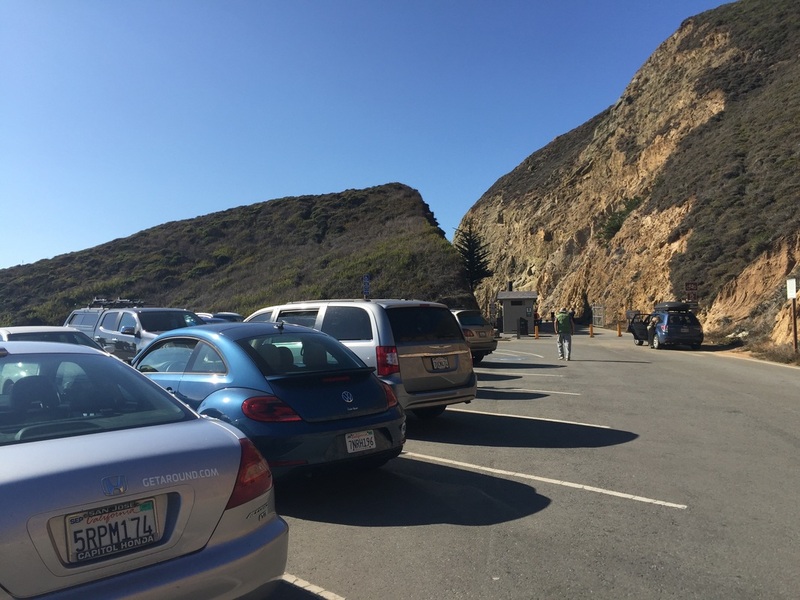 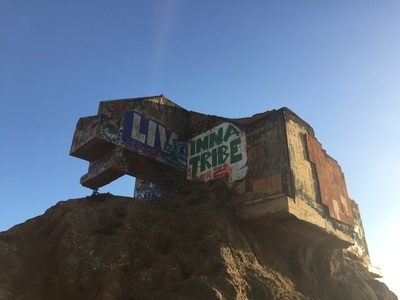 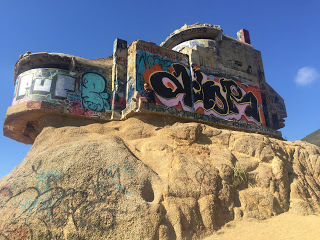 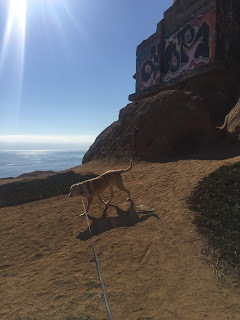 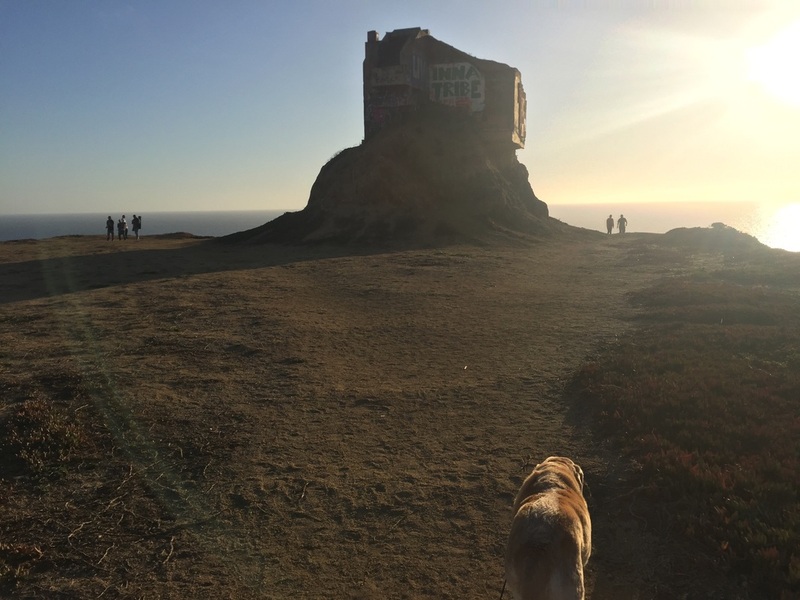 You can also extend your hike once you return back to the parking lot, and head away from the Devil’s Slide tunnel towards the old WWII army bunker on the hill. 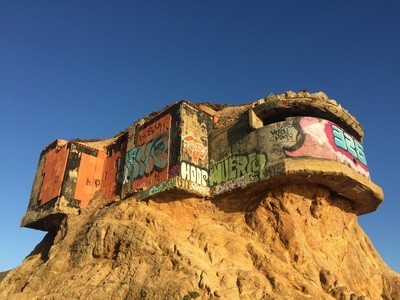 This is a fun building to explore. 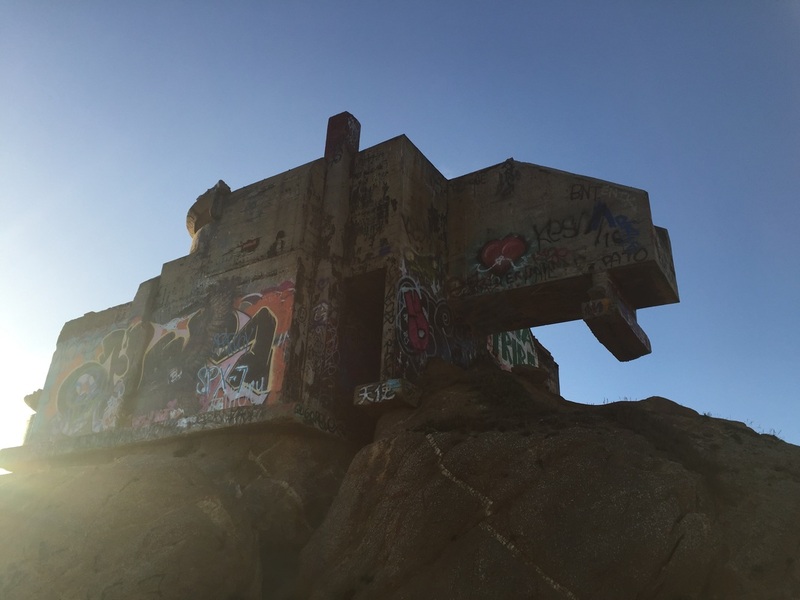 This was one of 5 fire control stations built in the area as lookout points. 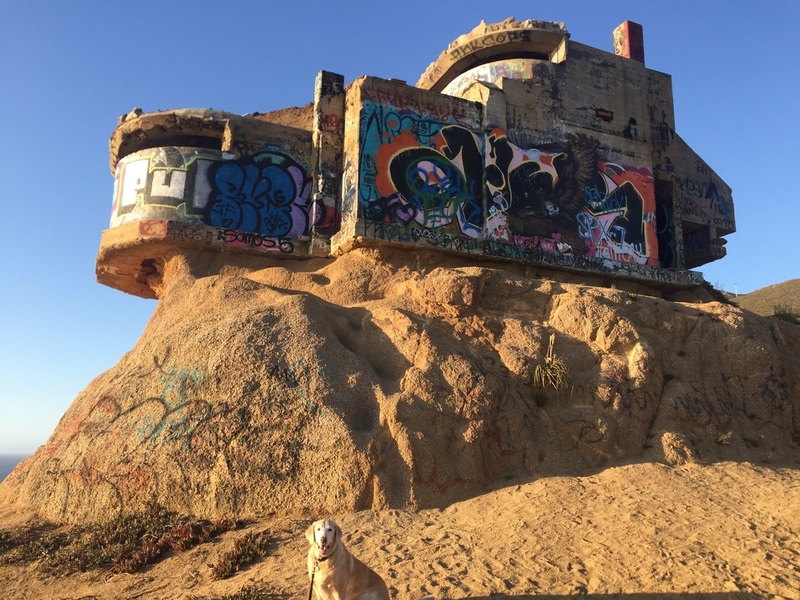 When they spotted Japanese ships, they alerted gun batteries at Fort Funston and the Marin Headlands. There are also incredible ocean views from the bunker. Once you pull off the road at the stoplight there is a small parking lot to your left (for approx. 10 cars) and a larger parking lot to your right, directly in front of the trailhead. 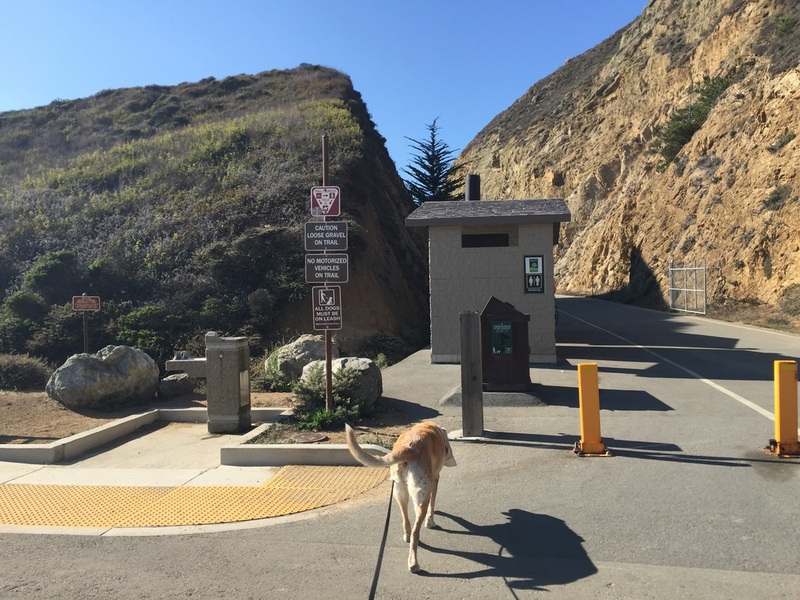 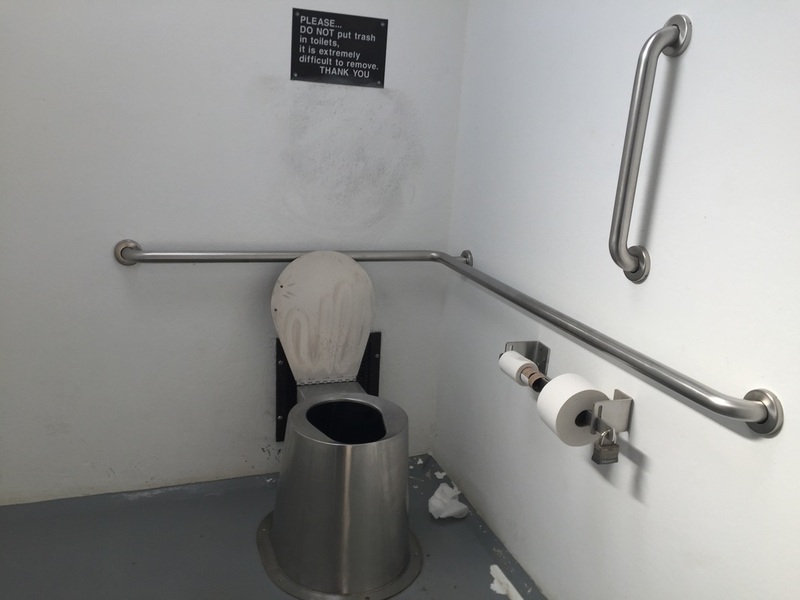 There are pit toilets at both entrances of the Devil’s Slide Trail, but no running water.